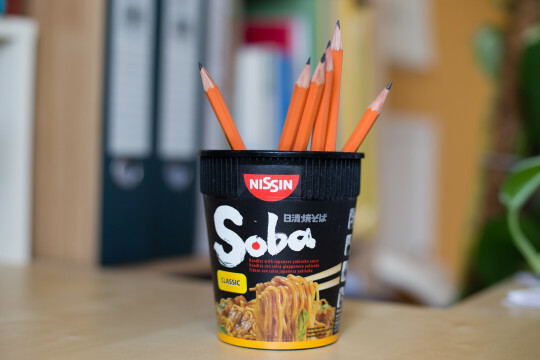 Further information: Comes with a free lunch/dinner, just like the Pencil Pot from October 2015. 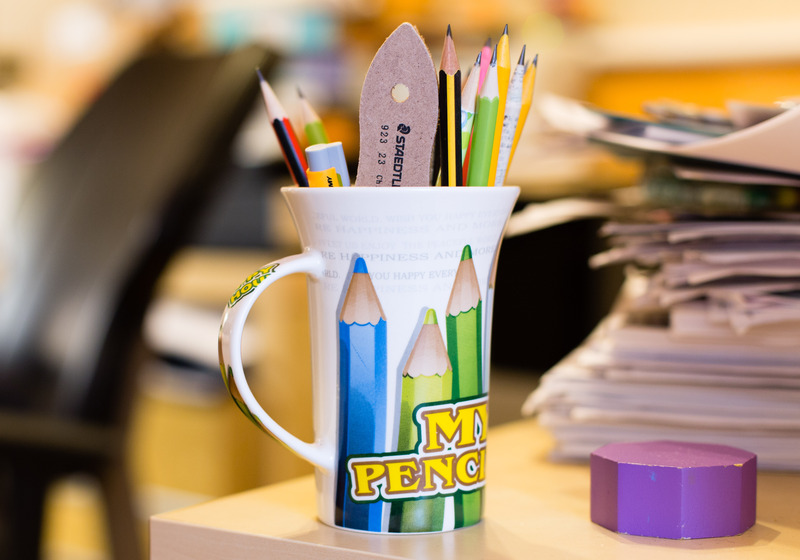 Description: A pencil pot looking like a huge handheld sharpener. 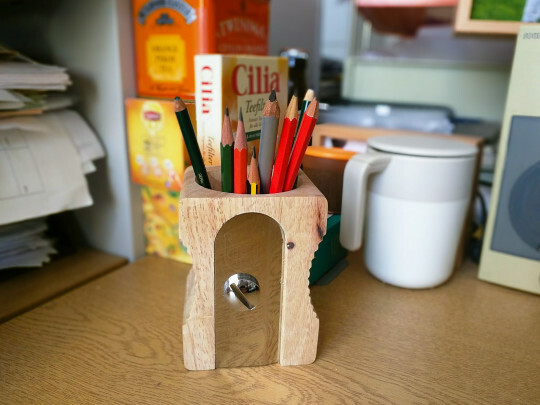 Further information: I first mentioned this pencil pot in in a blog post from 2009. Well it took five years or so until I bought one myself: I got the dark version when Tesco sold them very cheap, probably to get rid of old stock – and then, another year or so later I got this one from to of my colleagues. They know I am into stationery, so they bought me this sharpener for my birthday. How nice of them. I took this photo with my mobile phone (didn’t bring my camera to the office) and have to say: the photo is lying. It looks as if the phone removed the lead point of the pencils on the right side… Click on the photo to enlarge or even better, right click and open in a new tab to see the problem. Here’s a link to the desk tidy on the manufacturer’s page. 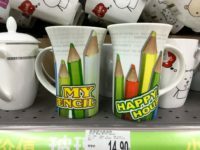 I’m already looking forward to see what Lexikaliker’s pencil pot of the month will be. You can find his previous pencil pot of the month here. Further information: I bought this mug in December in Carrefour in Shanghai’s HongKou Dragon Dream Shopping Centre for ¥14.90 (~$2.25; £1.60; €2.10). 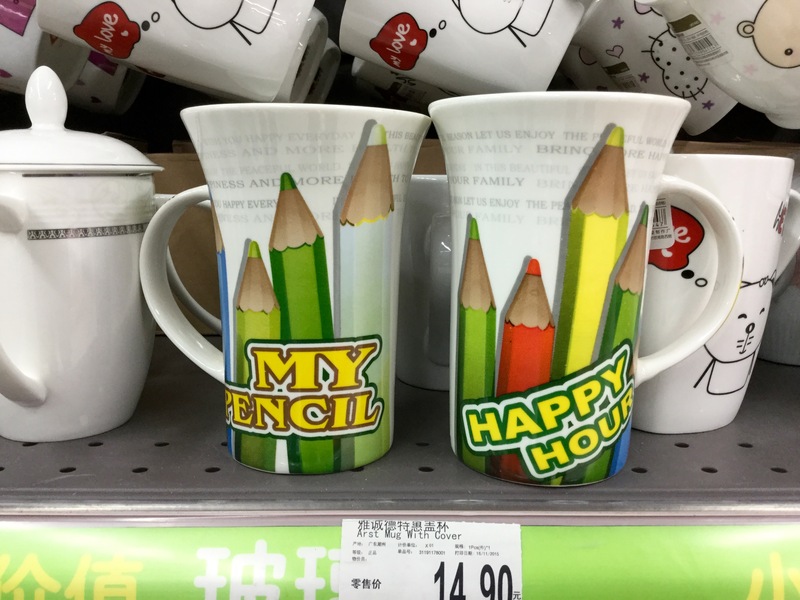 The print on the mug says “My Pencil” on one side and “Happy Hour” on the other. 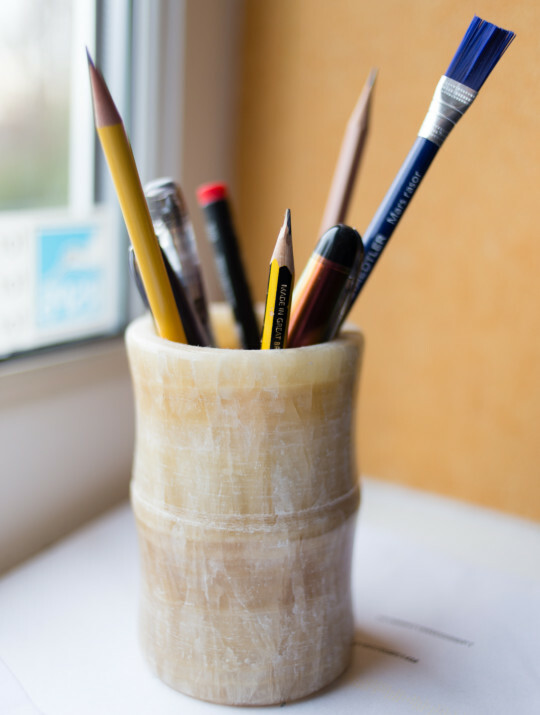 Please also have a look at Lexikaliker’s pencil pot of the month. Further information: Made in Denmark. 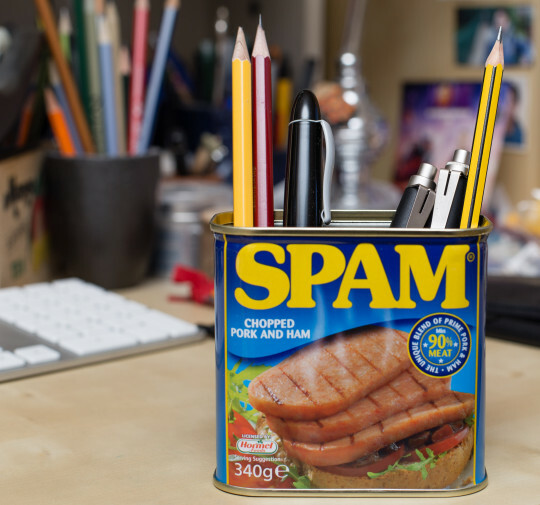 Comes with a free lunch/dinner – unless you are a vegetarian or don’t eat pork for religious reasons.